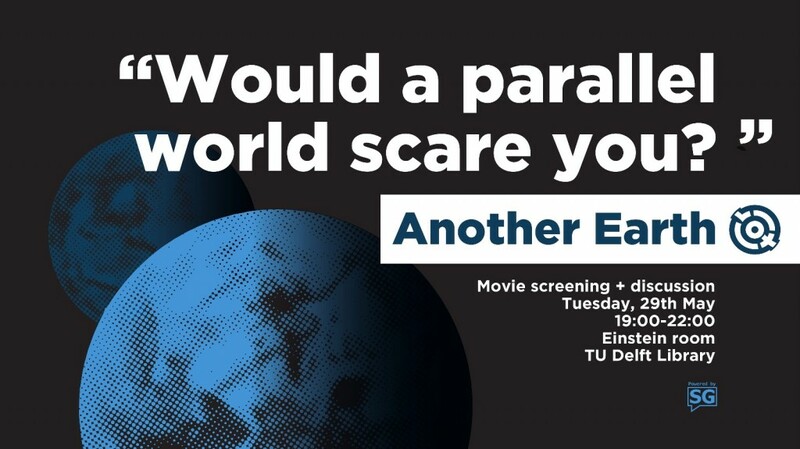 VOX Delft will be screening the movie Another Earth. A new planet four times the size of the moon appears in the sky of Earth. This startling apparition gives a deeper meaning to everything in the story, especially when it is discovered, th at the planet is indeed, as the title promises, another Earth.